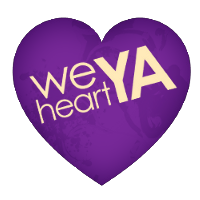 We Heart YA: Be Yourself??? “Be yourself” is arguably the most common advice given to teenagers, and it’s probably the most unhelpful thing anyone has ever said to me. A self is such a complex, multifaceted, ever-changing thing that making a conscious effort to be it is the most frustrating thing you’ll ever waste your time on. 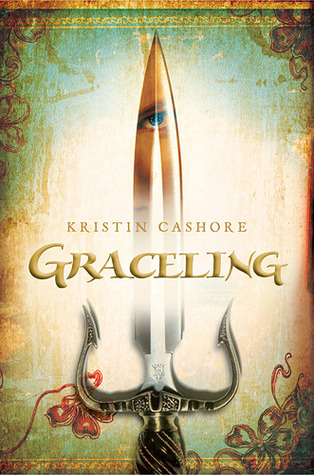 In the novel Graceling, Katsa knows who she is and what she’s meant to do, and she’s convinced that that can never change. She is trapped by everyone’s perception of her and by her perception of herself. She has a talent for killing and thus thinks she must live her life as a killer. Sometimes trying too hard to “be yourself” can be like a cage. If you’re too set in who you are, you don’t leave room for change. Your personality is not something that is fixed. It changes and evolves, and you always have a say-so in who you become. 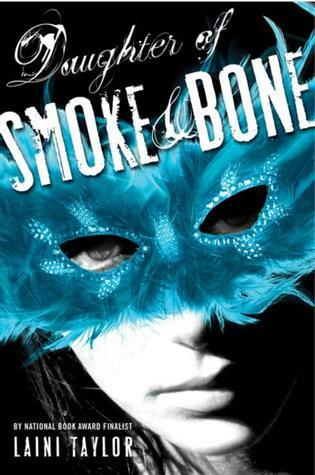 In Daughter of Smoke and Bone, we see two different versions of the protagonist. Karou is relatively the same in both our world and the fantastical world of Elsewhere. But the Karou we meet in the beginning of the story is unsure and has a nagging suspicion that something is missing. We watch her rediscover pieces of herself as her memories, loved ones, and heartbreaks come back to her. Who you are is not made up only of the different parts of your personality — your likes and dislikes, hopes and fears, strengths and weaknesses. 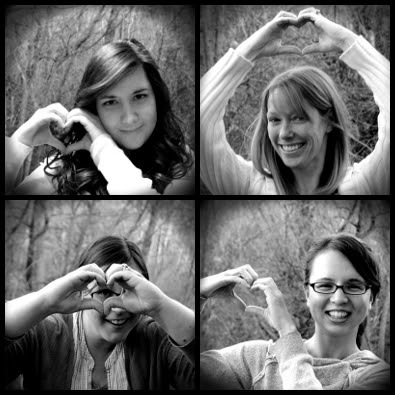 Our history, the world around us, and the ones we love are just as much a part of us. 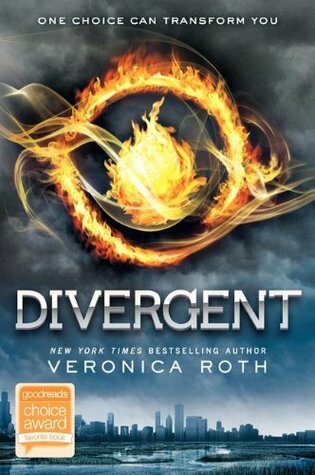 In the book Divergent, again, we see two different versions of the main character. We see Beatrice as she is in the faction she was born in, surrounded by her family — compassionate, striving for selflessness. And we see her as Tris in the Dauntless faction — gutsy and tough. Throughout the story, she struggles with both sides of herself, convinced she has to give up one to fully inhabit the other. But our personalities aren’t that cut and dry. There is more than one version of you, and each is equally as valid and authentic as the next. It is your choice which aspects of yourself you choose to embrace. Life isn’t about finding your identity and sticking to it no matter what. You are not a puzzle that has to be arranged in a certain way. It’s about putting the pieces together how you want them to fit, keeping some and discarding others. Filling in the gaps with crayon and glue. Then learning to embrace the parts that can’t be changed. This is definitely interesting to think about. I guess I don't see anything wrong with the actual advice -- it makes sense to me. The problem as I see it is that there are all those different versions of self. Maybe we don't even have one "self", or perhaps the traditional definition of "self" can't really encompass all the varied aspects of us. PE, it does make sense. At least to me, LOL. Ashley and Kristan, yeah, it's good advice in theory. And it's always given with the best intentions. But my anxious 16-year-old self analyzed the crap out of that expression, and it always just made me more anxious, LOL. It hard to be yourself when you're still figuring out who you are, you know? Glad you liked it, Kristan! I think that this is an important thing is to really be true to yourself. I agree that these books explore the characters and growing up and being yourself even when times are hard or trying.